He loses his prized job despite completing his project successfully while his fiance breaks off the engagement. 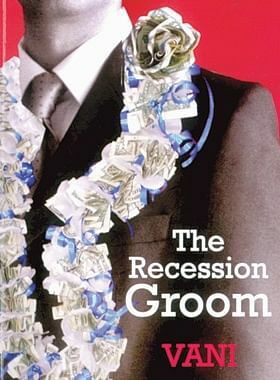 He is suddenly plunged into a total dilemma with no job and dwindling marriage prospects. And in order to make ends meet he starts working as a bartender. Now will he be able to pull himself together to face the challenges posed by a tough economy? Does Parshuraman find his suitable girl even without his previous eligibility checklist.